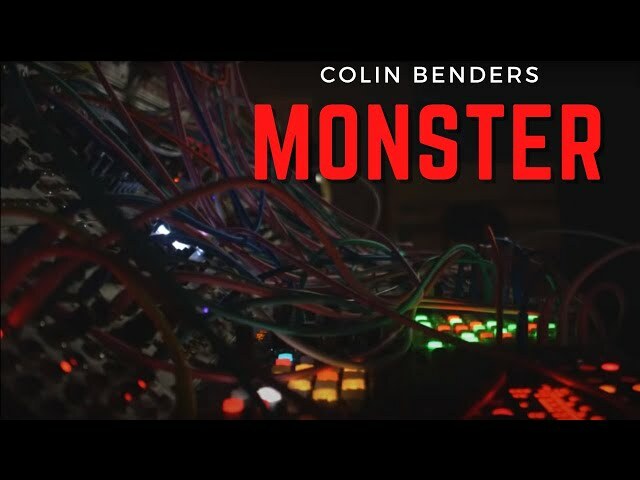 Colin Benders is a musical genius. Everything he creates turns into gold. In his latest impossible project he plays on a modular synthesizer that was built by himself. A countless number of sliders, buttons, and cables, gives him endless possibilities to evolve the most creative sound waves. Even though he hasn’t released yet under this alias, thousands of viewers are drawn to his live stream sessions, where he jams through the night. This year it’s time for Colin to play at our festival, we can't wait!